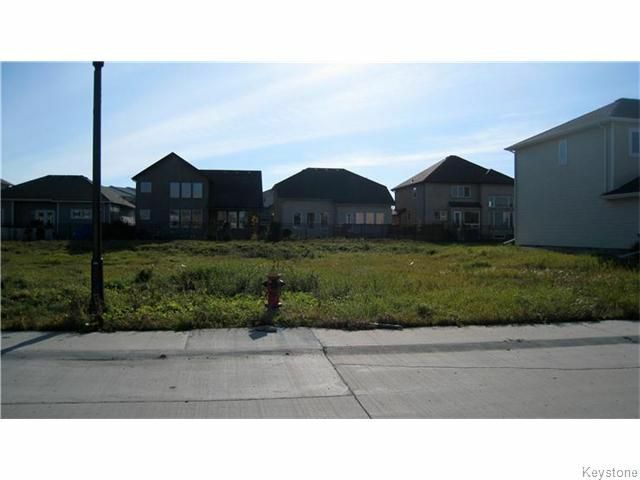 BUILD YOUR DREAM HOME IN THE ESTABLISHED NEIGHBOURHOOD OF THE PRESTIGIOUS WAVERLEY WEST AREA! CONVENIENTLY LOCATED WITH A STRONG COMMUNITY DESIGNED CONCEPT. MAKE THIS YOUR NEW HOME IN A NEIGHBOURHOOD THAT OFFERS A QUALITY OF LIFE UNIQUE IN WINNIPEG. MAKE THAT CALL TODAY!